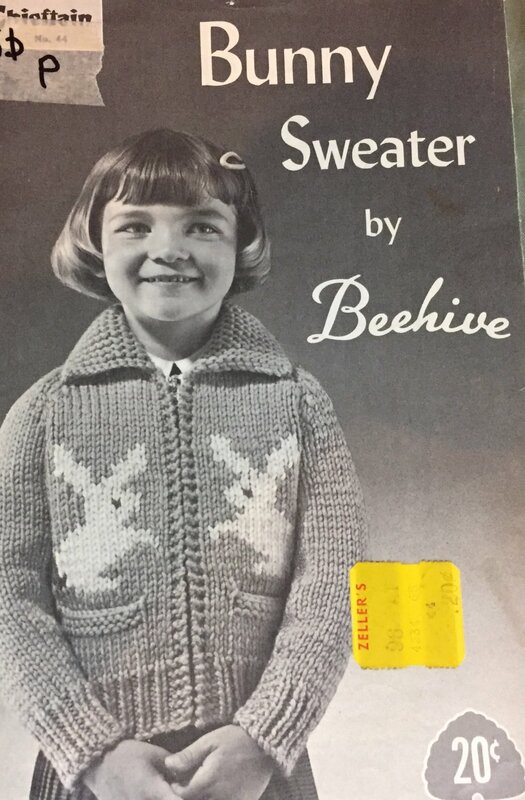 This pattern from Beehive was published in the 1950s or 1960s. The Graph-Style Knitting Pattern has a zipper front. This is a vintage pattern.